Join us tomorrow, July 8th for the monthly Knitting Guild meeting at 6pm in Newton! Guests are welcome, so grab your knitting and enjoy an evening with a group of awesome knitters! We will have snacks and a guest speaker inviting us to an upcoming Textile Show! 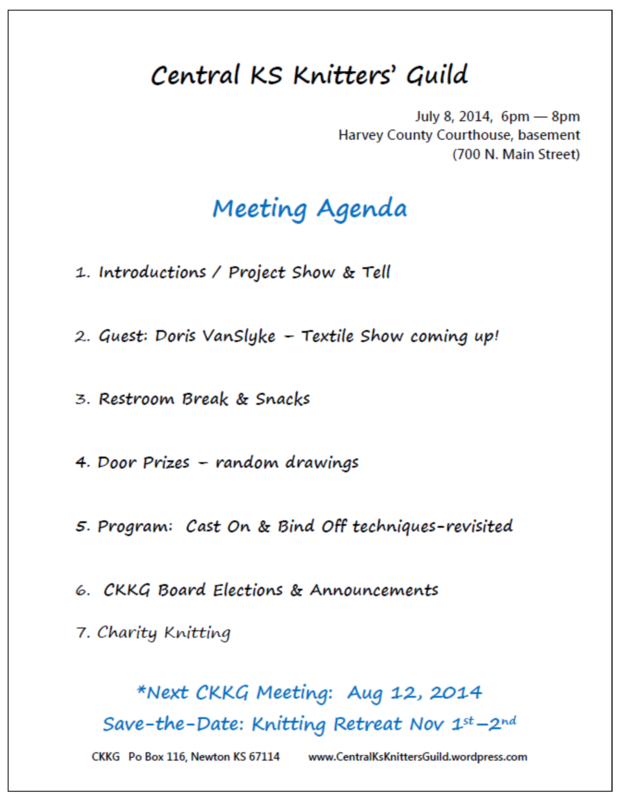 Previous Previous post: June Knitting Guild meeting Tuesday!